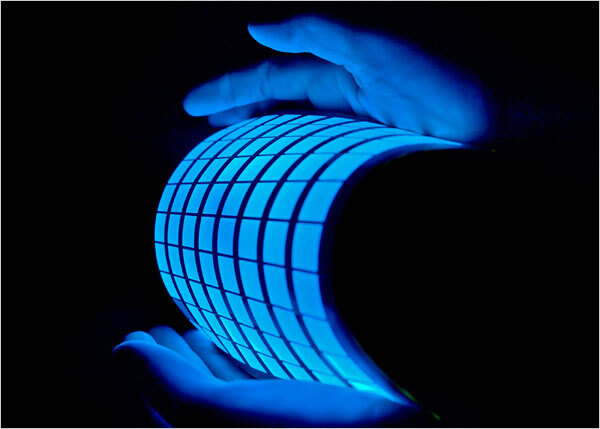 Flexible organic light emitting diodes—OLEDs—as below (NYT). 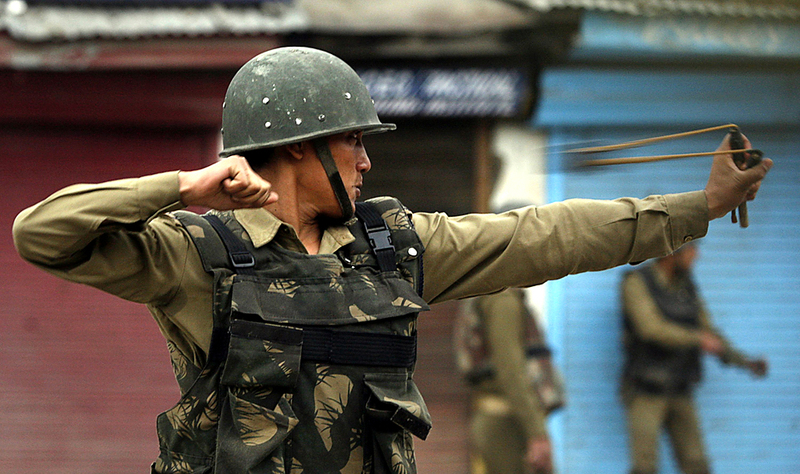 Note the reference to the OLED rifle attachment. Good advice for university students—how to get used to making an argument (NYT). Let them eat cake drink coffee. It’s hard to know even where to start with this one. Can you imagine being rolled into hospital and making sure your doctor has not yet reached his sixth cup of coffee for the day—and that he has in fact had enough. There’s no reason, of course, to think that an organisation such as Hezbollah should be any less vulnerable to Ponzi schemes than any other group, given that the confidence trick is based on social relations and a constructed reputation. Imagine how many of those could be bought for $200bn. Or more importantly, how many could be bought by non-state actors.